You’ve designed your layout and the plan calls for a bridge. There are various options available.. A ready built item from the likes of Hornby, a kit from Wills, Ratio, Peco, or one of the continental manufacturers.. Or alternatively you could scratch build your own making it fit exactly according to your own needs. Everyone has their favourite idea of how to go about achieving what they need, but as a quick reference guide here are various examples of the real thing to offer you ideas and inspiration. often a useful scenic break on many a model railway. 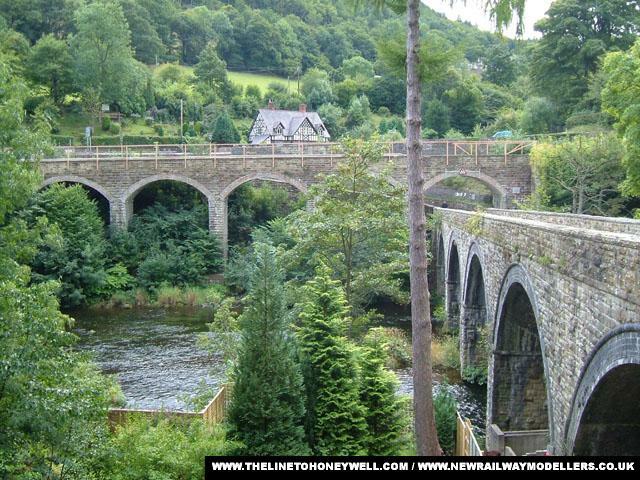 Click the images for larger pictures. 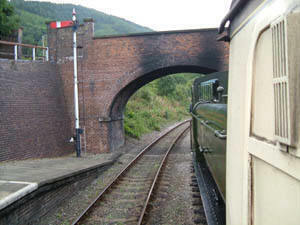 A foot crossing over the railway taken at Llangollen Station. 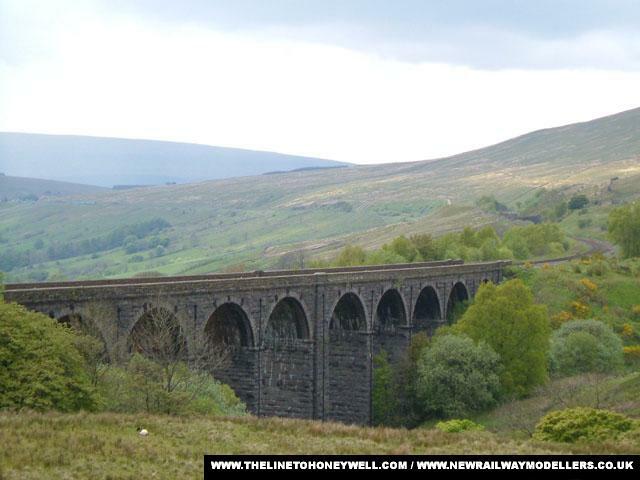 Note the dirty markings made by years of steam locomotives running underneath – a good thing to add for realism. 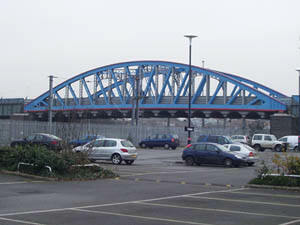 The Crescent Bridge pictured here is situated just south of Peterborough station on the east coast mainline. The Bridge is of steel and rivet construction with the main span having this unusual arched (crescent) shape. 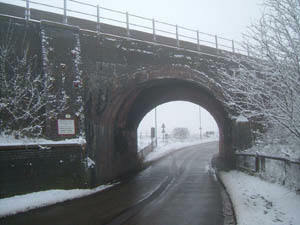 Opened in 1913, the bridge replaced a set of two level crossings, which were very dangerous, and in 1880 resulted in the death of a pedestrian. 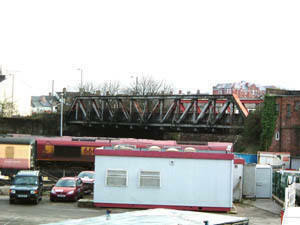 The Bridge has given the cities citizen’s safe passage over a very busy railway line. Something slightly different. 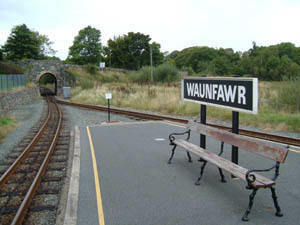 A small road bridge over the Welsh Highland Railway at Waunfawr Station. 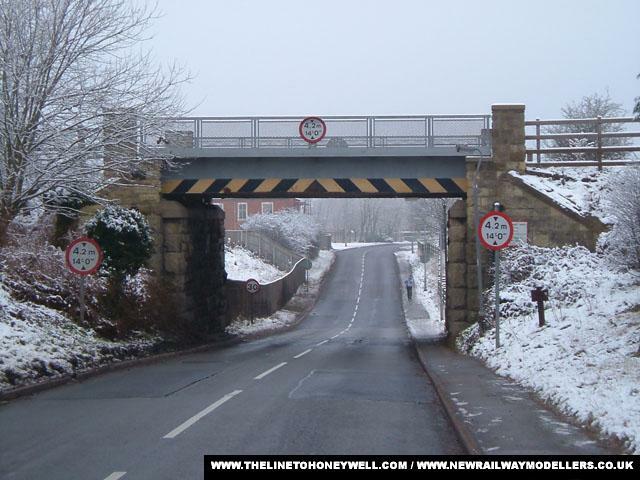 Next we move onto bridges that the railways run on. Again there are a very wide variety of options available for the modeller to take inspiration and design tips from. 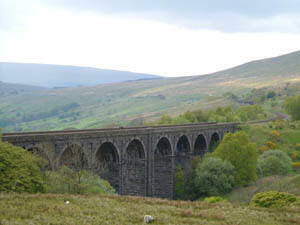 Dent Head Viaduct on the Settle to Carlisle line. 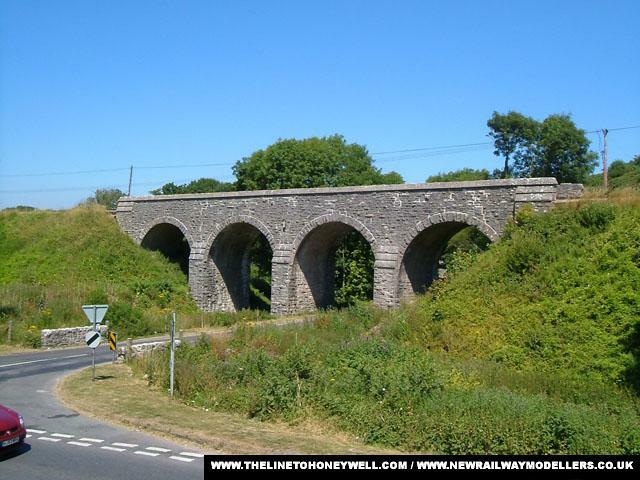 A lovely looking bridge near Corfe Castle on the Swanage Railway. 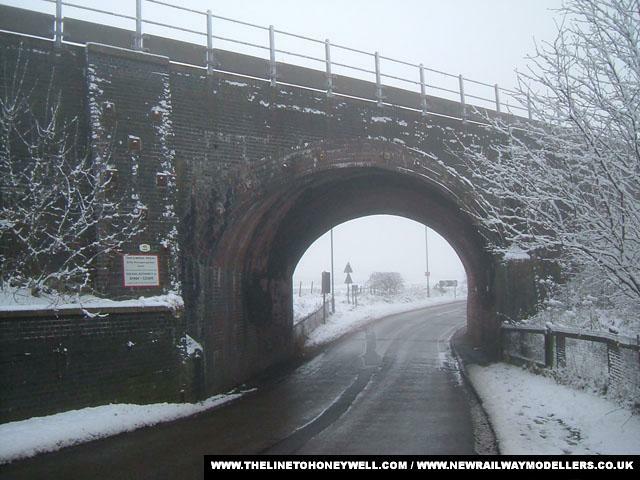 A fairly substantial single arch brick bridge near Washingborough in Lincolnshire. 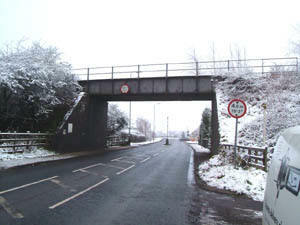 A modern steel fabricated bridge near Boughton in Nottinghamshire. 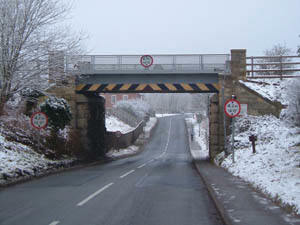 An example of an old style plate girder bridge at Boughton in Nottinghamshire. 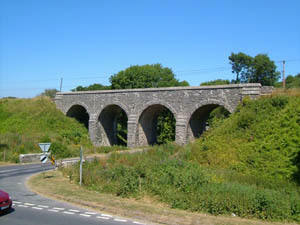 How about a viaduct carrying a road under a viaduct carrying a railway? This fantastic example of Victorian engineering is at Berwyn on the Llangollen Railway in Wales. 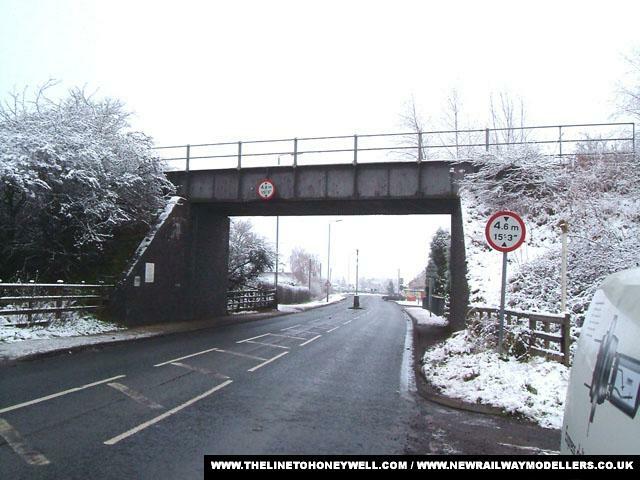 This page is by no means intended as a definitive guide to all of the dozens of different types of bridges out there in the world of railways, more as a kick start to the research process. Why not visit http://www.railwaypictures.co.uk for dozens more railway related photographs..